"The story of modern medicine is the story of our human struggle with complexity. Technology will, without question, continually increase our ability to make diagnoses, to peer more deeply inside the body and the brain, to offer more treatments. It will help us document it all—but not necessarily to make sense of it all. Technology inevitably produces more noise and new uncertainties. Perhaps a computer could have alerted me to the possibility of a genetic disorder in John Cameron, based on his history of skin lesions and the finding of high calcium. But our systems are forever generating alerts about possible connections—to the point of signal fatigue. Just ordering medications and lab tests triggers dozens of alerts each day, most of them irrelevant, and all in need of human reviewing and sorting. There are more surprises, not fewer. The volume of knowledge and capability increases faster than any individual can manage—and faster than our technologies can make manageable for us. We ultimately need systems that make the right care simpler for both patients and professionals, not more complicated. And they must do so in ways that strengthen our human connections, instead of weakening them." "I had more time for his questions now, and I let him ask them. When we were done and I was about to get off the phone, I paused. I asked him if he’d noticed, during our office visit, how much time I’d spent on the computer. It was painful to hear. Forced to choose between having the right technical answer and a more human interaction, Cameron picked having the right technical answer." Live and Work in Central & West Lancashire, England - working on achieving a global perspective. The views expressed on W2tQ are entirely my own, unless stated otherwise. Comments are disabled. Liminality: "We are all conceptual artists"
Hodges, B.E. (1989) The Health Career Model, IN, Hinchcliffe, S.M. (et al.) 1989 Nursing Practice and Health Care, 1st Edition only, London, Edward Arnold. Adams, T. (1987) Dementia is a family affair. Community Outlook, Feb, 7-8. Jones, P. (1999) It's time to master the latest tools and Hodges' Health Career Model, IT in Nursing, 11.2. Jones, P. (2004) Viewpoint: Can informatics and holistic multidisciplinary care be harmonised? British Journal of Healthcare Computing & Information Management, 21, 6, 17-18. Jones, P. (2004) The Four Care Domains: Situations Worthy of Research. Conference: Building & Bridging Community Networks: Knowledge, Innovation & Diversity through Communication, Brighton, UK. Jones, P. (2008) Exploring Serres’ Atlas, Hodges’ Knowledge Domains and the Fusion of Informatics and Cultural Horizons, IN Kidd, T., Chen, I. (Eds.) Social Information Technology Connecting Society and Cultural Issues, Idea Group Publishing, Inc. Chap. 7, pp. 96-109. 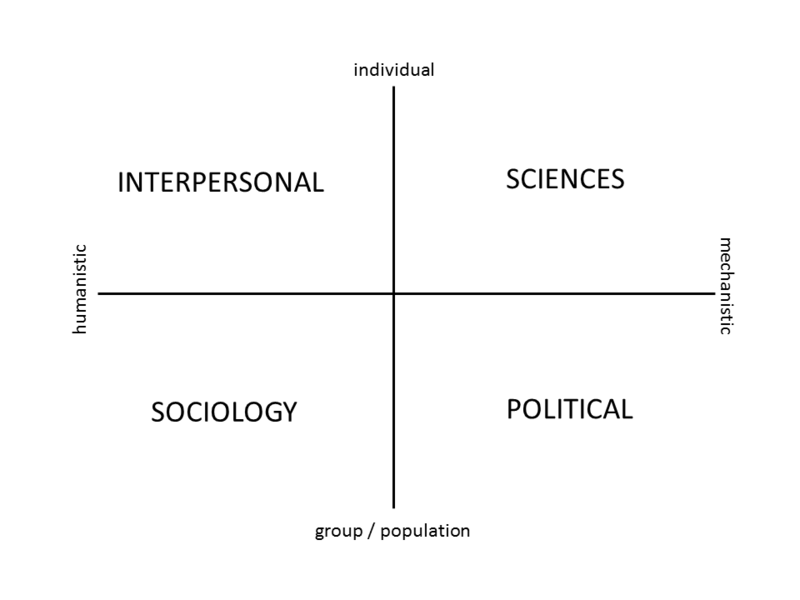 Jones, P. (2009) Socio-Technical Structures, the Scope of Informatics and Hodges’ model, IN, Staudinger, R., Ostermann, H., Bettina Staudinger, B. (Eds. ), Handbook of Research in Nursing Informatics and Socio-Technical Structures, Idea Group Publishing, Inc. Chap. 11, pp. 160-174. Kernohan, G. (2010) Theoretical review of public engagement in Nursing. Proc 1st Public Engagement Colloquium, Kells, Co Antrim, 22 April. Murphy, K., Welford C. (2012) Agenda for the future: enhancing autonomy for older people in residential care.International Journal of Older People Nursing. 7, 75–80. Doyle, M., Jones, P. (2013). Hodges’ Health Career Model and its role and potential application in forensic mental health nursing. Journal of Psychiatric and Mental Health Nursing. 20, 7, 631-640. Jones P. (2014) Using a conceptual framework to explore the dimensions of recovery and their relationship to service user choice and self-determination. International Journal of Person Centered Medicine. Vol 3, No 4, (2013) pp.305-311. Maffissoni, André & Vendruscolo, Carine & De Lima Trindade, Letícia & Zocche, Denise. (2018). Redes de atenção à saúde na formação em enfermagem: interpretações a partir da atenção primária à saúde. Revista Cuidarte. 9. 1-13. 10.15649/cuidarte.v9i3.549. The two papers below are just prior to the website, but show how I have subsequently stressed the role of information, informatics and the socio-technical within Hodges model as a unifying concept. Jones, P. (1996) Humans, Information, and Science, Journal of Advanced Nursing, 24(3),591-598. Jones, P. (1996) An overarching theory of health communication? Health Informatics Journal,2,1,28-34. Finally some software publications from the microcomputer era. Jones, P. (1986) CAPA: Computer Aided Patient Assessment. Nursing Times. 85: 5. Jones, P. (1989) HAEM: Computer Aided Learning: Creating A Program. Nursing Times. 82: 36. Please contact me if you would like to add to this list. Can systemic thinking reshape health services? "نقطة التحول: حلول خلاقة للتحديات الصحية والتمريضية"
The 16th IPONS Conference was held on 10th - 12th September 2012 at the University of Leeds. Conceptual Spaces at Work: an International Conference on the theory of Conceptual Spaces and its applications. 24 - 26 May 2012, Department of Philosophy, Lund University, Sweden. Organizers: Peter Gärdenfors and Frank Zenker. Is there interest in an open generic conceptual framework for global health...?